Transformers: Devastation is an action game developed by Platinum Games and released on Microsoft Windows, PlayStation 3, PlayStation 4, Xbox 360, Xbox One. Angry Birds Transformers is a side-scrolling shooter developed by Exient Entertainment and published by Rovio Entertainment for iOS, Android and Windows Phone devices. Transformer: Rise of the Dark Spark (3DS) is a role-playing game developed by WayForward Technologies and released on Nintendo 3DS. 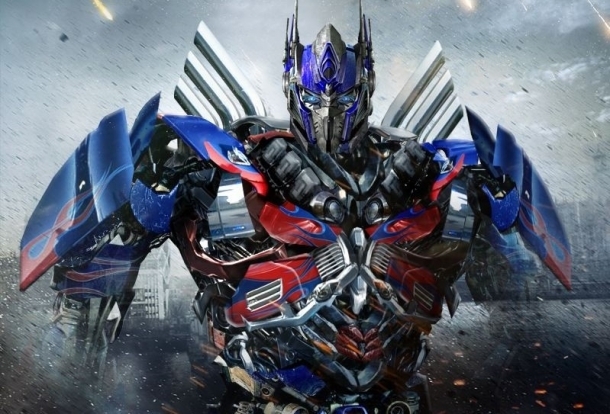 Transformers: Age of Extinction is an action game developed by Mobage and released on Android, iOS. Transformers: Prime is an action beat 'em up brawler video game developed by Now Production (Wii, Wii U, and 3DS) and Altron (DS) and published by Activision for released on the Nintendo DS, Nintendo 3DS, Wii, and Wii U.